If the Pelican weren't on Louisiana's state flag, the Crawfish might as well be. Crawfish are part of Louisiana's history. The Houma Indian tribe has used the Crawfish as its emblem for centuries. In the 1800s, Cajun settlers modified Lobster recipes passed down from their coastal Canadian forefathers, substituting them with Crawfish. Creole Restaurateurs in New Orleans caught on, and once it took off in the Big Easy, the secret was out: Crawfish became synonymous with Louisiana cooking. What makes Crawfish even more of a precious resource is the fact that it's so seasonal. 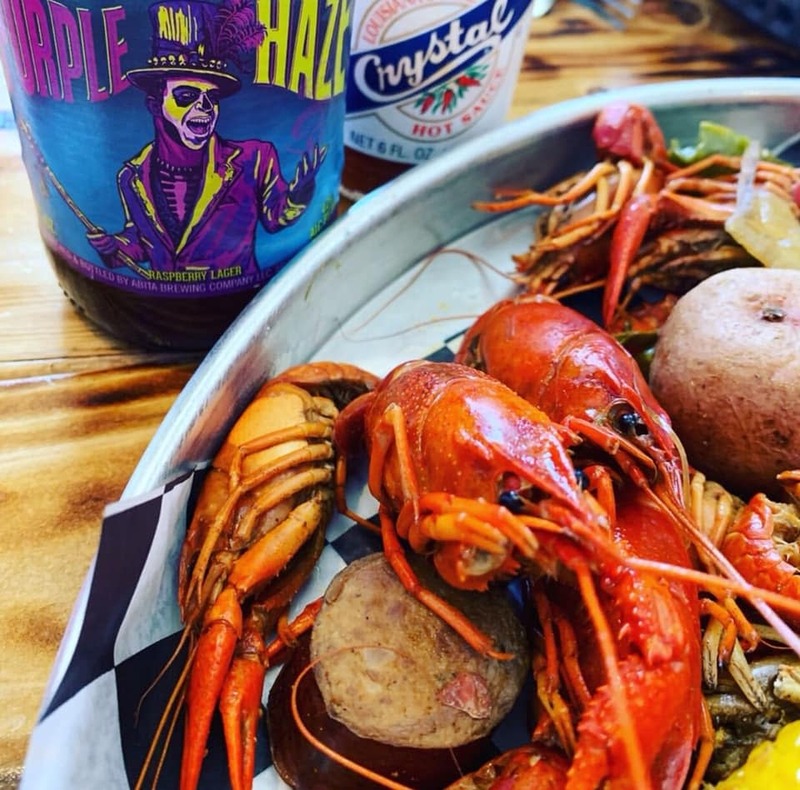 February to mid-May is prime time to find fresh, live crawfish. 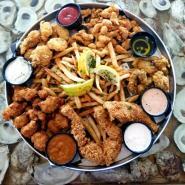 So come down to Cosse's on the Beach for the best Crawfish around! Come get 'em before they are gone!